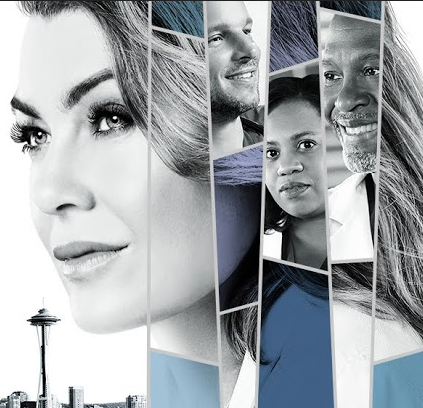 “I Want a New Drug” – While Meredith breaks a hospital record, the rest of the doctors are sent scrambling in the wake of a massive overdose within the community. Meanwhile, Jackson wants to take a reluctant Maggie camping, and Levi and Nico’s relationship continues to develop, on “Grey’s Anatomy,” THURSDAY, FEB. 21 (8:00-9:01 p.m. EST), on The ABC Television Network, streaming and on demand. Guest starring is Jennifer Grey as Carol Dickinson, Jason George as Ben Warren, Chris Carmack as Atticus “Link” Lincoln, Peyton Kennedy as Betty Nelson, Alex Landi as Nico Kim, Alex Blue Davis as Casey Parker, Sophia Ali as Dahlia Qadri, Jake Borelli as Levi Schmitt and Jaicy Elliot as Taryn Helm. “I Want a New Drug” was written by Zoanne Clack and directed by Jeannot Szwarc.